What Does ‘Being Cast’ Mean? Do Sheep Know Their Way Home? You Can’t Fool a Sheep! 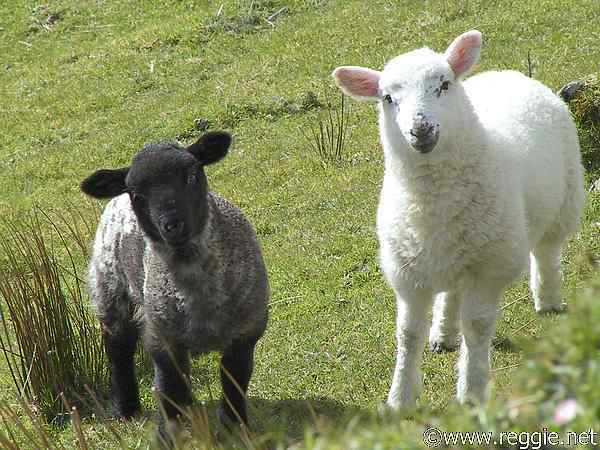 Is it not significant that Abel, the second generation from creation, was a ‘keeper of sheep’? From the beginning these animals needed someone to care for them. If they had evolved before shepherds did, we would only know of them in the fossil record! In this and many other ways, sheep were designed, I am confident, to teach us about ourselves.